The lash-brow groomer by Real techniques looks quite ordinary and one may not be particularly drawn to buying these initially.. However, it is a really lovely tool especially if you love your mascaras & eyelashes.. 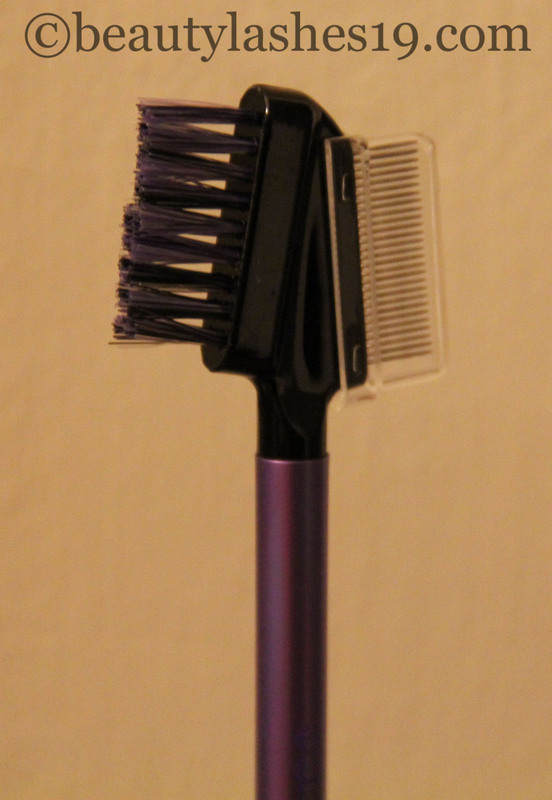 This groomer retails for $5.99 and has two sides- one brush to groom brows and the other metal tooth comb-like part that is used to separate lashes.. The metal teeth are covered with a plastic casing.. I would buy this tool only for the metal tooth comb simply because it is brilliant to separate lashes.. I have naturally thick and long lashes and this tool is a boon since mascara tends to build up too soon on my lashes.. 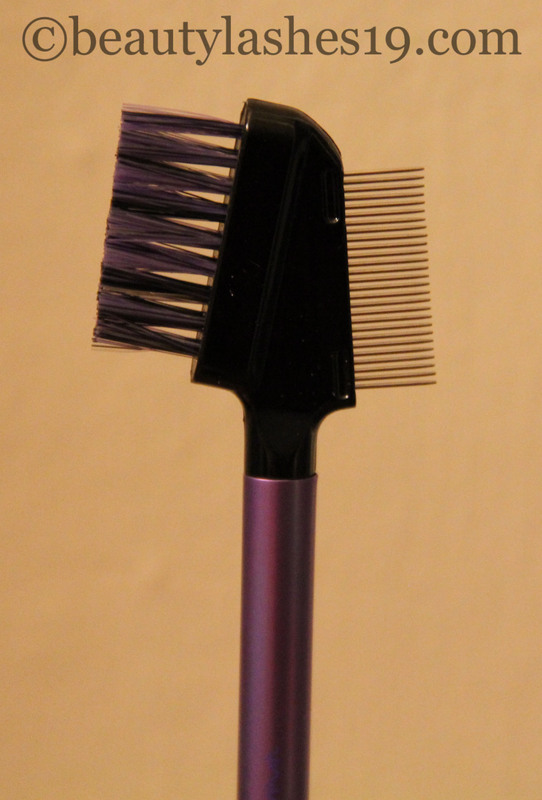 This comb helps breakdown mascara clumps and gives a cleaner, separated and a more natural look to the lashes.. I also think this would make a good addition for people with short lashes.. Since one would have to build up the lashes with a lot of mascara, this tool would help in removing clumping of lashes and make it look more flattering..
Real Techniques miracle complexion sponge..